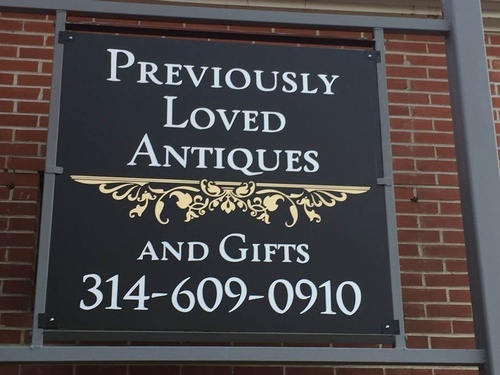 Whether you are looking for something special for a gift or just for yourself, Previously Loved Antiques and Gifts is the place to shop! Unique and one of a kind items including jewelry, home decor, wall hangings, furniture, holiday items and so much more! We also carry doTerra Essential oils! Stop by and check out our shop. We look forward to meeting you!